Plumb Pro® is your best choice for repair, installation, and service in homes and buildings just like yours in the Bonneau, SC area. We handle all your plumbing needs including leaking pipes, hot water heater problems, and drain or sewer issues. Call us today at 843-940-PROS(7767)! 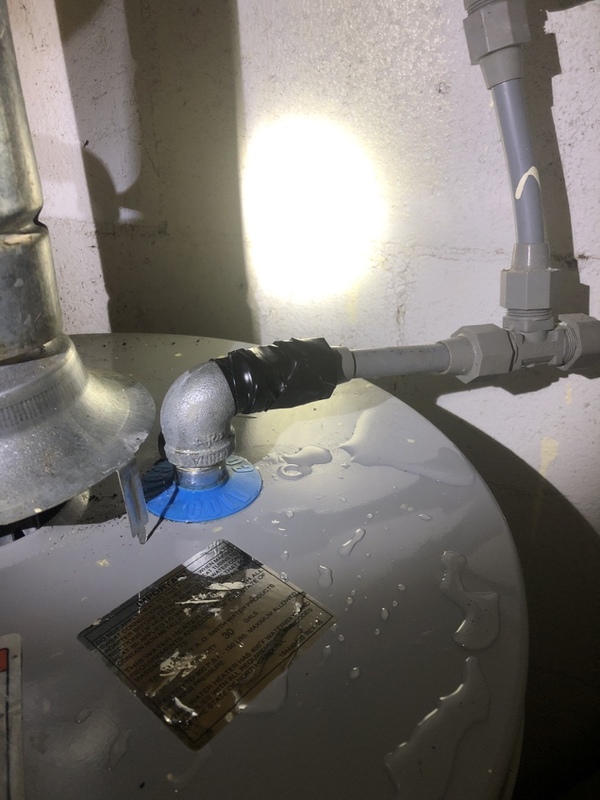 Broken water line on water heater! Repaired the electric water heater and front hosebib.